The new products mark the return of the NeoClassico Series that Luxman launched with the D-N100 and SQ- N100 back in 2007. Today’s models represent substantial upgrades in both features and performance. The D-N150 digital player will go on sale in the United States in May 2019 at suggested retail price of $2,595. 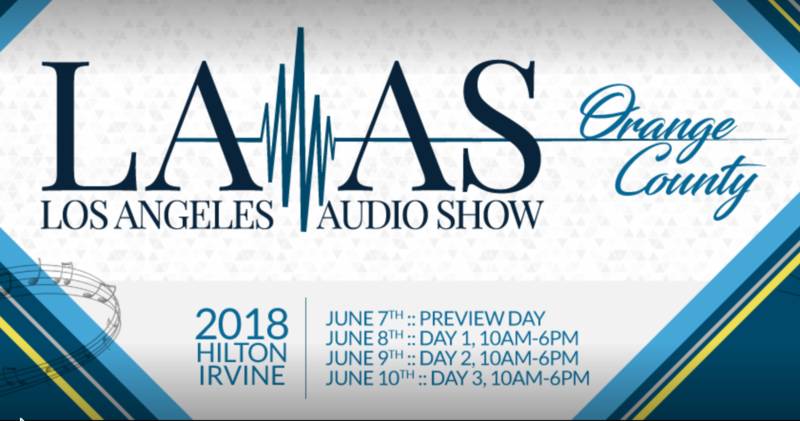 Principal improvements include upgraded D/A converters, Luxman’s proprietary CD transport mechanism and digital inputs that support PCM signals up to 192 kHz sampling and 32-bit quantization. 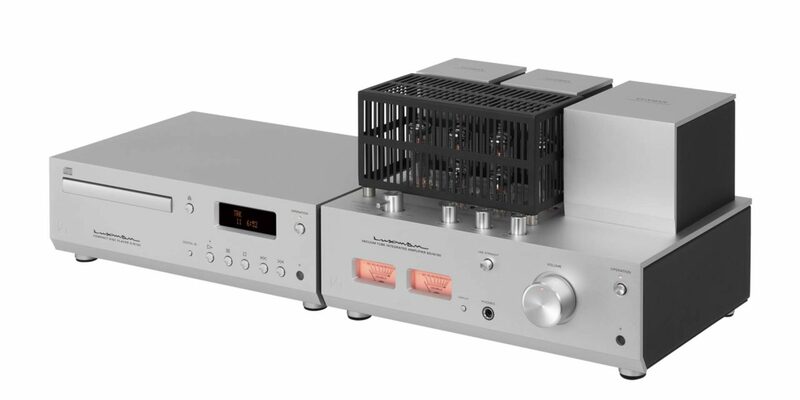 The SQ-N150 vacuum tube integrated amplifier will be available in May 2019 at a suggested retail price of $2,795. New features include P-K split circuit configuration, four JJ Electronic EL84 output pentodes in push-pull configuration, two JJ Electronic ECC83 double triodes, a phono preamplifier that supports moving coil cartridges, Balance control and output meters. D-N150 DIGITAL PLAYER For the D-N150, Luxman engineers put the priority on uncompromised Compact Disc playback and system flexibility in a compact chassis. • Luxman original CD transport. To isolate playback from vibration and interference, the D-N150 incorporates the same playback mechanism as Luxman’s highly regarded D- 380. This features an 8 mm thick solid aluminum base with a loopless and shielded sub- chassis. • Texas Instruments® PCM5102A digital-to-analog converter. Luxman engineers chose the 5102A for its exceptionally high signal-to-noise ratio and superb rejection of out-of-band noise. Both help contribute to an overall signal-to-noise ratio of 110 dB, presenting music against a background very close to absolute silence. • Optical, coaxial and USB digital inputs. Users can take advantage of the digital-to- analog converter built into the D-N150 to reproduce external digital sources. Coaxial and optical digital inputs accept S/PDIF signals up to 192 kHz/24 bits, while the USB input accepts personal computer PCM signals up to 192 kHz/32 bits. Luxman offers driver software for Windows® computers, while MacOS® computers will automatically recognize and support the D-N150. • Audiophile circuitry. Through bench testing and careful listening, Luxman engineered the power supply and analog circuits for effortless, transparent reproduction. For example, the power supply includes a generous EI core transformer and pair of 3,300 μF filtering capacitors for reliable, noise-free direct current. Carefully selected audiophile parts include Schottky barrier diodes from Kyocera for superb efficiency and suppressed switching noise. To minimize the subtle influence of noise in the point-to-point wiring, the D-150 incorporates Luxman’s own Oxygen Free Copper (OFC) wire, in which the core wire is processed without plating. The engineers optimized the traces on the printed circuit boards, designing them with the company’s traditional non-angled (rounded) corners, further reducing noise to a bare minimum. As expected, the analog output terminals maximize conductivity with gold plating. A wide terminal pitch of 18 mm enables audiophiles to connect high-grade output cables. While these efforts require costly parts and countless additional hours of development, they enable the D-N150 to reproduce sound of exceptional purity. • Convenient operation. The D-N150 offers the playback modes music lovers expect, including regular, programmed, random and repeat. 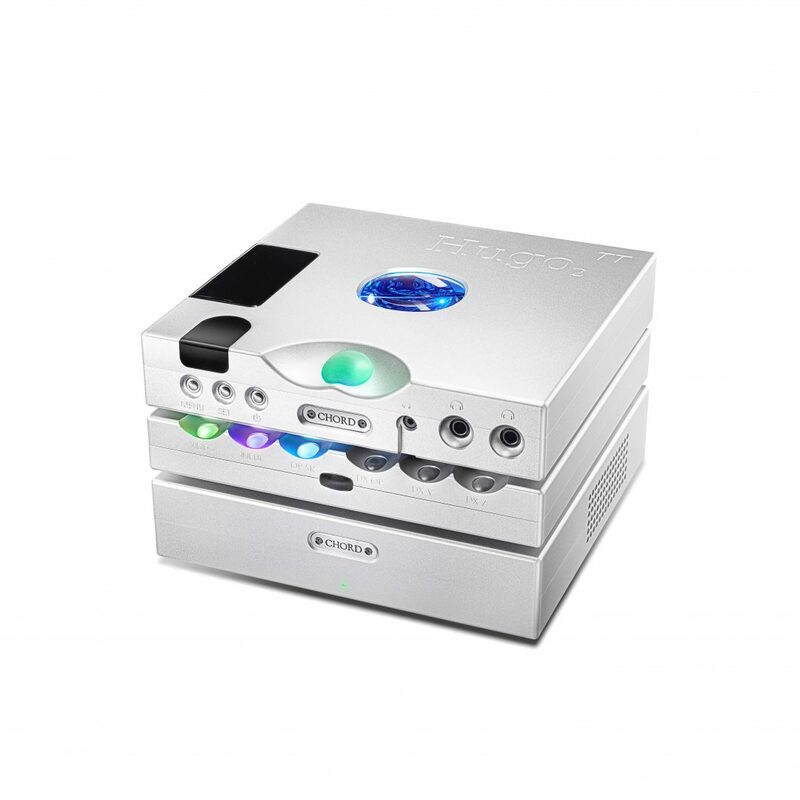 Crafted of aluminum, the infrared remote control also operates Volume on the companion SQ-N150 integrated amplifier. The front panel display includes remote operated Zoom and Dimmer functions. When the user powers the D-N150 down, the last memory function retains the choice of input and display modes for the next time. • Compact, elegant design. Luxman’s NeoClassico design concept specifies a footprint of 8-1/4 x 11-3/4 inches, not including projecting parts. The 5 mm thick aluminum chassis offers meticulous fit and an understated, blasted white finish. Hairline finished controls provide a subtle contrast between white and silver. SQ-N150 VACUUM TUBE INTEGRATED AMPLIFIER Compact as it is, the SQ-N150 integrated amplifier embodies decades of Luxman expertise in vacuum tube audio. knowledge of tube design, the engineers configured the tubes for consistent performance and long operating life. On paper, Luxman rates power output at 10 Watts + 10 Watts at 6 ohms. In practice, the sound is fit for the most demanding listeners. • Versatile preamplifier. 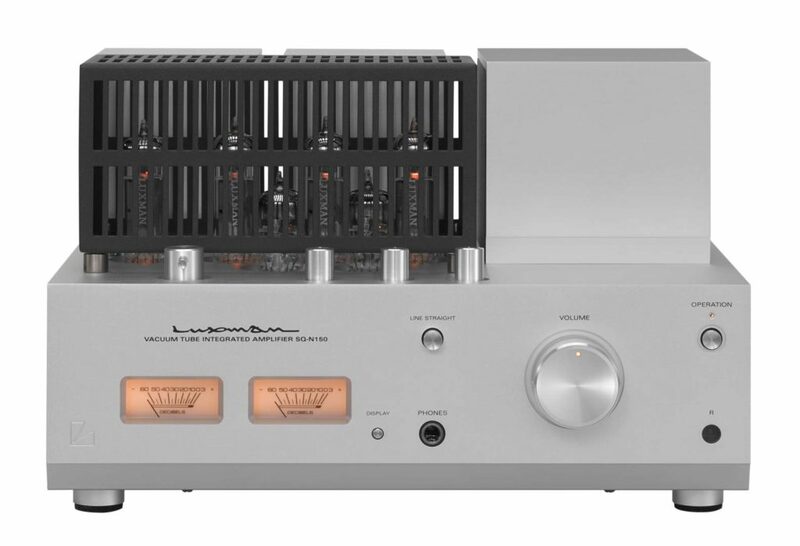 Luxman provides three line inputs and a phono section that accommodates both moving magnet and moving coil cartridges, so there’s no requirement to purchase a separate MC preamp. As with the D-N150, Luxman plated the RCA jacks in gold and pitched them at 18 mm to accommodate high-end cables. For minimum crosstalk between left and right channels, the SQ-N150 incorporates the same input selector IC as Luxman’s top-of-the-line C-900u control amplifier. For ultimate sonic purity, the Line Straight mode can bypass the Bass, Treble and Balance controls. The SQ-N150 provides a headphone output jack for private listening. Users can operate Volume on the front panel, with the supplied infrared remote control or with the remote control supplied with the companion D-N150 digital player. • NeoClassico Series design. As with the D-N150, the SQ-N150 has a footprint of 8-1/4 x 11-3/4 inches, not including projecting parts. The two components also share front panel dimensions, 5 mm thick aluminum chassis and blasted white finish. The white contrasts nicely with the hairlines on the machined aluminum controls. These controls are heavy and operate with just the right effort. Needle-type analog meters provide output level monitoring. • Distinctive top panel. For proper ventilation, Luxman designers placed the vacuum tubes in a slotted metal enclosure on the top panel. For safety, users should always operate the amplifier with the enclosure in place. Behind the tubes, the top panel provides separate enclosures for the power, left output and right output transformers. To give the front panel an uncluttered look, the top panel also features the Input selector, Bass, Treble and Balance controls. * Note both units can be pre-ordered in April. ABOUT LUXMAN Luxman America, based in Ballston Spa, NY, is a subsidiary of Luxman Corporation of Yokohama, Japan. Luxman was among the world’s first consumer electronics companies, founded at the dawn of the radio age in 1925. Over the years, Luxman audio components have become synonymous with timeless styling, exquisite fit and finish, and above all, uncompromising sound quality. When the audio industry moved en masse into transistor amplifiers, Luxman continued to create vacuum tube amplifiers without interruption. 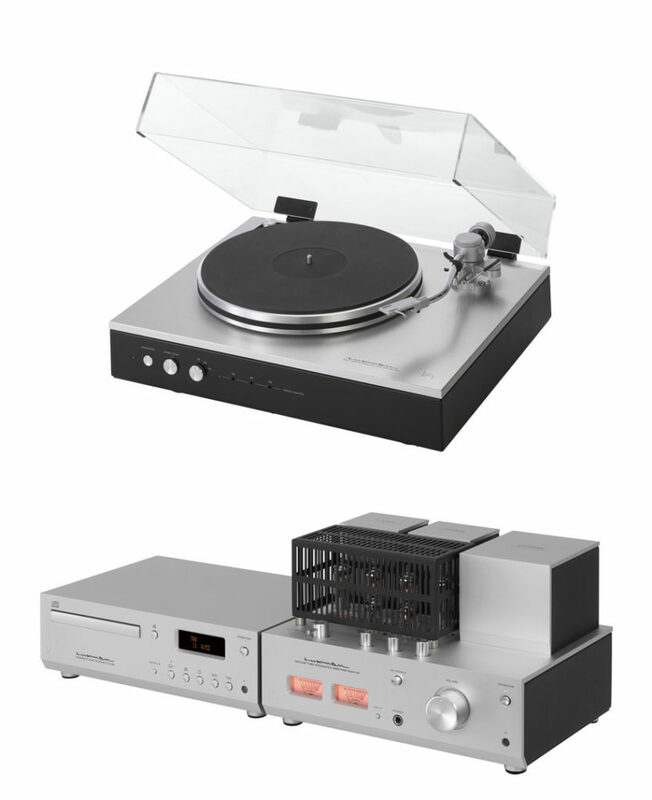 Landmark products include the SQ-5A vacuum tube integrated amplifier (1961), the PD-300 turntable with vacuum disc stabilizer (1980) and the DU-10 universal disc player for CD, SACD and DVD Audio (2001). For additional information, we invite you to visit luxman.com and Like us on Facebook. Very nice looking components. Love the turntable!